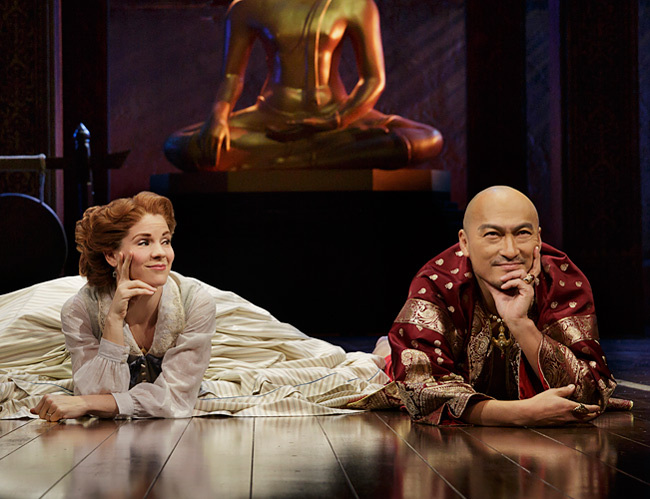 OK, groovy theater geeks, we’ve finally reached our picks for the big awards. The Tony Awards are now just six days away and Ross and I are wrapping up our picks for who should take home the big prizes. Today we tackle lead actor and actress in a play and in a musical. The drama of the night almost certainly will come in the Lead Actress in a Musical category, where six-time Tony nominee Kelli O’Hara faces stiff competition against comedic genius Kristin Chenoweth, Tony newcomer Beth Malone, and legendary stage diva Chita Rivera. As always, lets us know what you think. Next ‘Curious Incident…’ and ‘Hamilton’ win big in the 2015 Drama Desk Awards.